Look at these pics of Sonam Kapoor in a suit and a gown! It’s perfect! Sonam Kapoor continues to impress us all with her fashion sense. She has shared a number of photos on Instagram where she dresses up in a suit and in a gown. She looks perfect in both the looks. 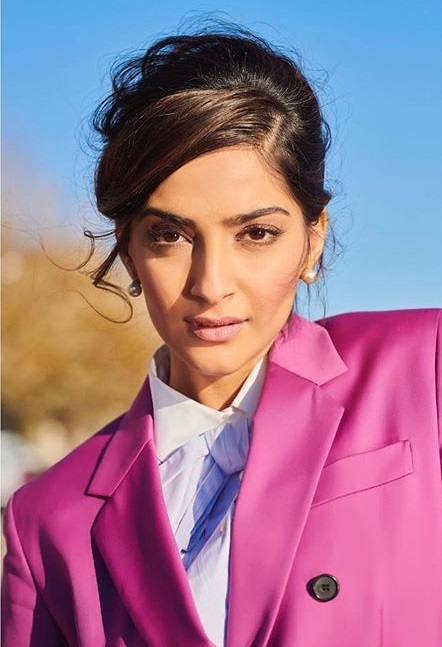 Switching to films, Sonam will be seen next in the film ‘Ek Ladki Ko Dekha Toh Aisa Laga’ starring Anil Kapoor, Juhi Chawla, Sonam Kapoor and Rajkummar Rao in the lead roles. It is slated for release on 1st February, 2019!